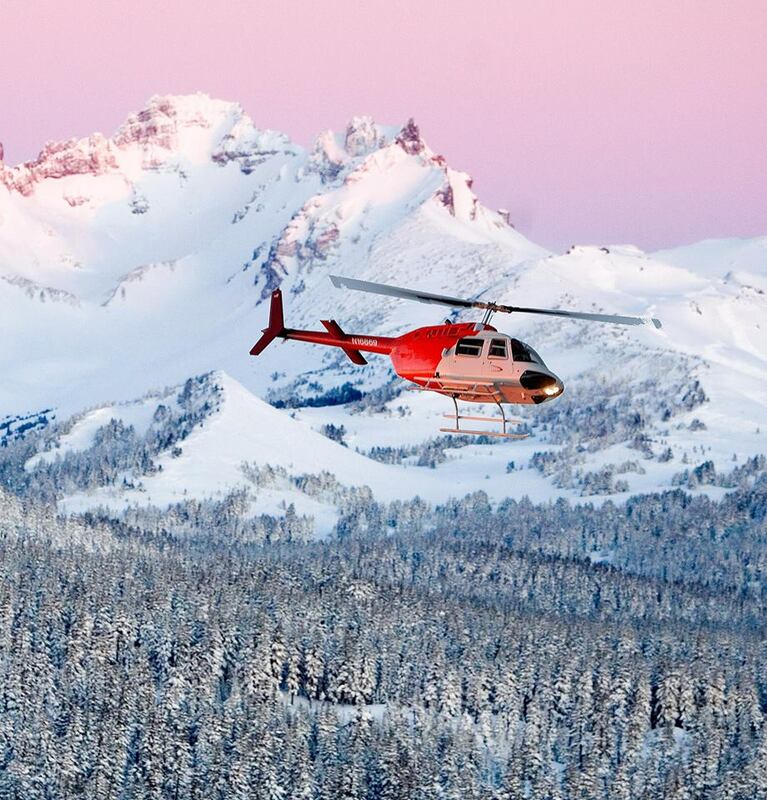 At Big Mountain Heli Tours we believe in experiences. We’ve all enjoyed moments that we will remember for the rest of our lives. The twist in the road that leads to an unexpected mountain vista at sunset or that special little hideaway that only locals know about. Central Oregon is filled with those experiences, but many of our guests just do not have the time – or the connections – to uncover them all. Whether you are a first time visitor to Bend or you make this your second home, we’ll show you the whole of Central Oregon. See how our rugged snow-capped mountains feed our rivers, find hidden lakes and rushing waterfalls that dot our forests, and discover how molten lava and powerful volcanoes shaped the West’s outdoor playground in the millennia before us. Join us for an experience you’ll never forget! THE SERVICE...Experience. Know How. Fun. Deschutes River Anglers specializes in one thing: The Deschutes River Fly Fishing Experience. We know there are other rivers, streams and lakes in central oregon. We've fished most of them. And in the end, for us, there is still only one river: The Lower D. Blue ribbon, native trout and steelhead in a breathtaking canyon where whitewater and wildlife abound!!! This is the Deschutes. THE GUIDE...Cory Godell - Central Oregon born and raised, Cory is working on his second decade of guiding the Deschutes. Cory spends the majority of his winters fishing and improving steelhead habitat working for the Oregon Fish and wildlife's Trout creek project. A self-described “dry-fly nut,” Cory has a nose for rising fish and a knack finding new spots where trout like to take a deftly-placed fly. Welcome to Fly and Field Outfitters, Bend Oregon’s premier fly-fishing shop. Central Oregon is a world-class destination for fly-fishing, and for over 10 years we have supplied local anglers and visitors with all of their fly fishing needs. Fly and Field Outfitters is more than just a fly shop. We are a complete, hands-on Oregon fishing guide service and outfitting operation that offers one-of-a-kind fly fishing experiences in some of the most scenic landscapes throughout Central Oregon. From the Deschutes River to the Cascade Lakes and from Oregon Steelhead Fly Fishing to Pheasant Hunting, Fly and Field Outfitters offers guided trips for anglers of all ages and skill levels from our base here in Bend, Oregon! 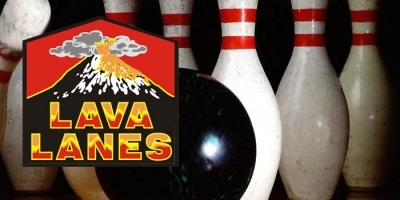 Lava Lanes Bend Bowling Center & 300 Club Sports Bar & Grill is located at the base of Pilot Butte in Bend Oregon. Join us for Drinks, food, parties, leagues, off track betting, tournaments, games & more. With the newly created 300 Club Sports Bar & Grill, we are the best bowling alley to hang out and have fun in Bend! Bring along your friends to watch a ball game, bowl some frames, have a few drinks and eat great food. With our large arcade and quality service, our bowling center is the best and second to none. We are locally owned, offer multiple leagues/tournaments, have an off track betting booth and can accommodate your party or special event. Oregon White Water Rafting, Hiking & Active Vacations on the Rogue River, Owyhee River & in Crater National Park with O.A.R.S., a leader in Oregon outdoor adventure since 1969. We are one of the most established outfitters in Oregon—we've been guiding guests down the Rogue River since 1969. Five of our guides have a collective experience of 81 years leading river trips. More than a couple of guides were born into the raft-guiding business. That's a tremendous amount of insight, wouldn't you agree? 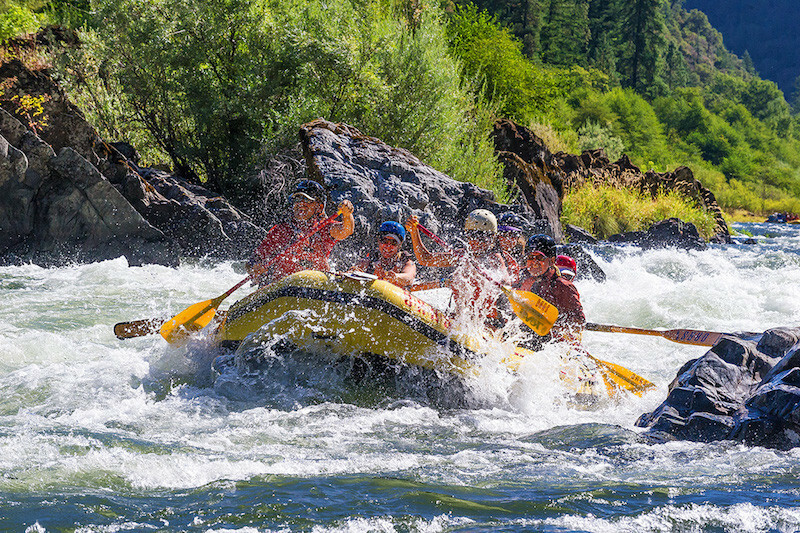 We offer a variety of ways to experience the Oregon wilderness: down a river in your choice of a raft, a dory or an inflatable kayak; a multi-day hiking trip along the Wild & Scenic Rogue River with raft support or a luxurious lodge-to-lodge rafting excursion. Either choice offers hearty and delicious meals, peaceful accommodations, sublime scenery, and unforgettable companionship. Downhill waterfall mountain bike tour is a safe, fun family excursion for all active ages. You will descend over six miles down a smooth, gentle winding forest trail, on your Mtn. Bike to the creek below. Exploring six pristine waterfalls and playing on two natural waterslides will be the highlight of your vacation. Join us at Regal’s Old Mill Stadium 16 & IMAX. 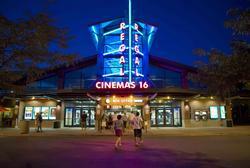 Regal Entertainment Group is the largest motion picture exhibitor in the United States. The Company's theater circuit, comprising Regal Cinemas, United Artists Theaters and Edwards Theaters. 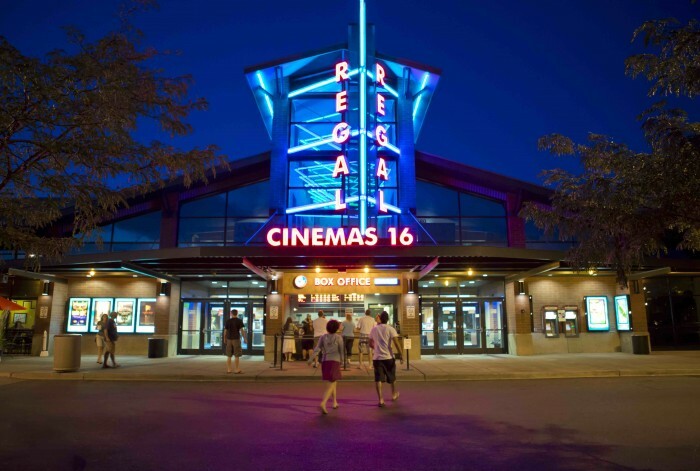 Regal operates theaters in 43 of the top 50 U.S. designated market areas. We believe that the size, reach and quality of the Company's theater circuit not only provide its patrons with a convenient and enjoyable movie-going experience, but is also an exceptional platform to realize economies of scale in theater operations. 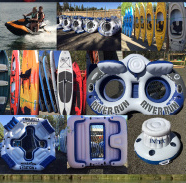 SunriverToyHouseToys.com - Save up to 30% on ToyHouse Toys rentals (Bikes, Floats/Paddling, Power Water Toys) Sunriver ToyHouse Toys has what you need for your Sunriver or Central Oregon Vacation. Need bikes? We will drop them off the morning after you arrive and pick them up on the day you depart. We make your Sunriver vacation Fun and Simple. We are close to the river, on your way to Mt Bachelor and a whole bunch of lakes! With our large open area, and easy Spring River Road access to the Deschutes River and Sunriver, you can easily test ride, and stroll around to see the wide variety of Toys to choose from. Come to Sunriver Toyhouse Toys and give your family the memory of a lifetime! 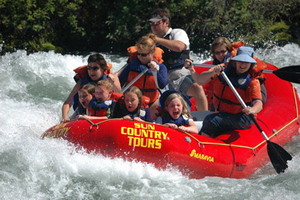 Since 1978, Sun Country Raft Tours has been recognized as one of the West's finest white water rafting companies. Our attention to customer service, safety, exceptional equipment and facilities have made us an industry leader. Our commitment to our guests begins with hand crafting some of the best river trips anywhere and continues until we have exceeded their expectations. 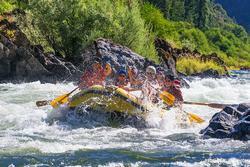 Whether you choose the Upper Deschutes River, McKenzie River, North Umpqua River or Lower Deschutes River your Oregon rafting trip with Sun Country Raft Tours is sure to be the highlight of your vacation. We invite you, your friends and family to join us for an unforgettable Oregon rafting Trip on one of our spectacular Central Oregon Rivers. 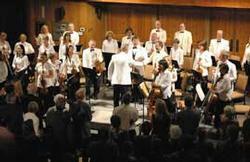 The Sunriver Music Festival is held each year in beautiful Central Oregon at the Great Hall in the Sunriver Resort and the Tower Theatre in Bend. Come have fun in the Sun! 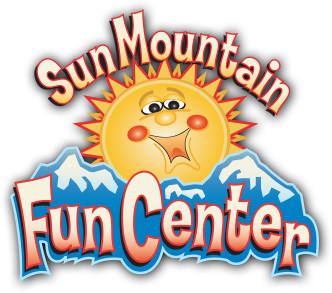 At Sun Mountain Fun Center, the fun always shines! 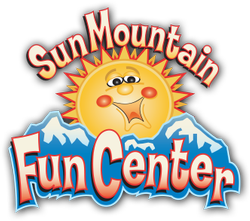 In Bend Oregon, Sun Mountain Fun Center is the family fun entertainment center. 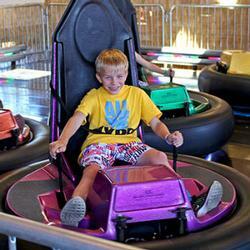 Bowling, arcade, go karts, redemption games, billiards, bumper cars, and more. Explore the site and when you are ready for fun, join us. Traveling to Sunriver-Bend? When you visit, you want fun, entertainment, food and beer! We have some of the best Pizza and full menu you will find in Bend. Healthy food is not just salad either, we serve all natural grass-fed beef in all of our burgers from Prineville. 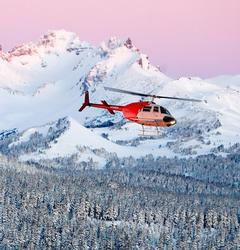 Alpine Entertainment provides year-round family activities and events at The Village at Sunriver. Enjoy ice skating, Alpine Express Train, bumper cars, mini golf, bounce house, Twilight Cinema and more! 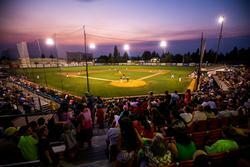 We look forward to seeing you at Central Oregon’s year-round playground! Add a wild, magical experience to your Mt. Bachelor get-away with a ride behind a real dog sled team! Stay snug and warm in the sled while the team, along with a professional musher, takes you on an exciting adventure. All sled dog rides depart from the lower Sunrise Lodge parking area. Please arrive 20-30 minutes prior to your scheduled departure time to check in and meet your musher and sled dog team. Children must be at least 3 years old to ride in a sled. Children ages 3-12 years old must ride with an adult. No more than 4 people per sled. Max weight per sled = 450 lbs. Prices are subject to change. Call 1-800-829-2442 to book this unforgettable experience! Credit card payment is taken at time reservation is processed. VISA, Mastercard, Discover & American Express are accepted. All bookings are non-refundable. If you need to cancel, you can reschedule your trip for another day or time without penalty. TRIPS SELL-OUT DURING PEAK HOLIDAY PERIODS. Book early to guarantee a spot! 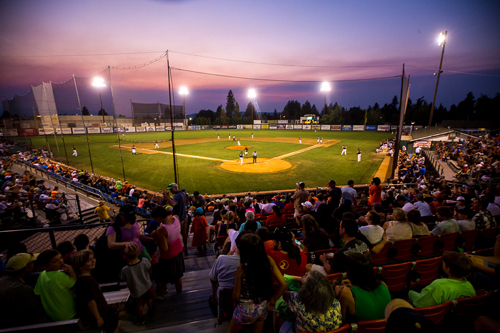 The Bend Elks drew an average of 1,417 fans in 27 West Coast League home games and total attendance of 50,423 (which includes 7 non league games) at Vince Genna Stadium.